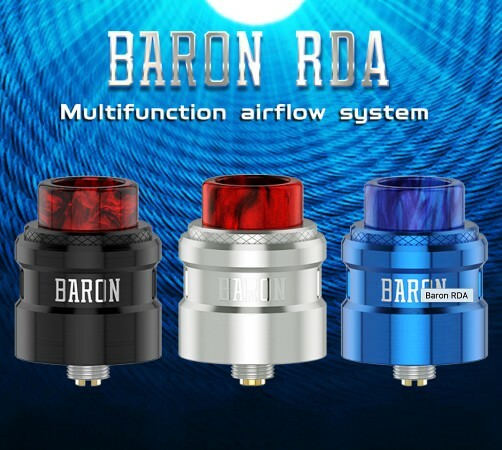 Hereby, you can get more discount and know more great vaping items. Don't miss it! 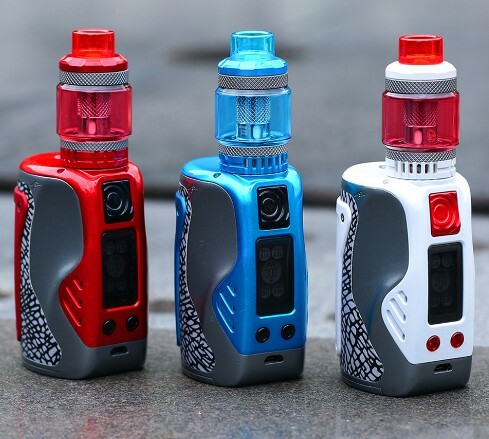 Wismec Reuleaux Tinker Kit contains Reuleaux Tinker mod and COLUMN Tank, it is powered by triple 18650 batteries and can reach up to 300W output. 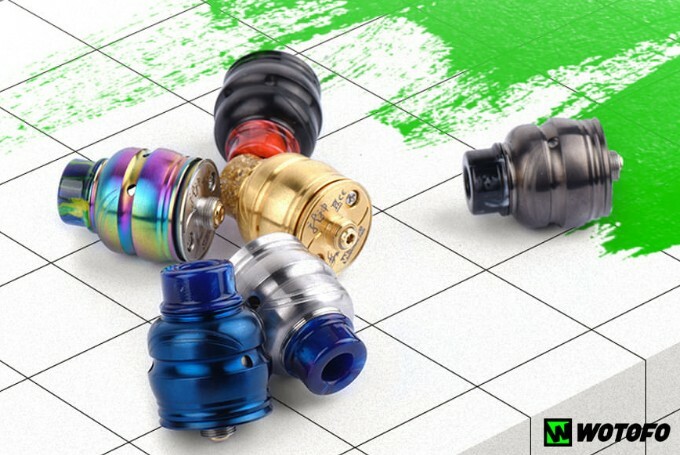 It is a fashionable and durable vape kit with extreme power and portability device. 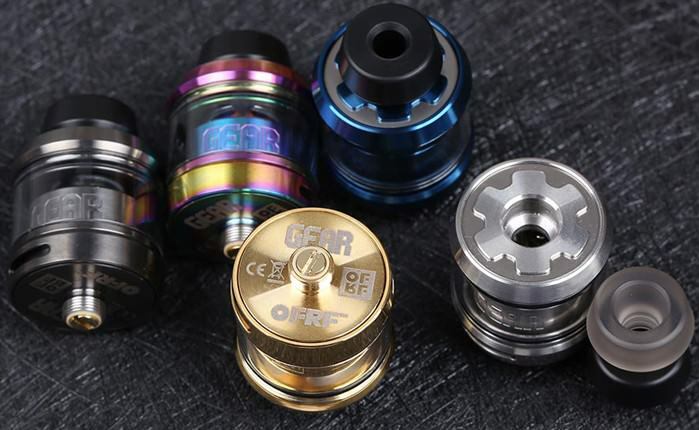 What's more, the Reuleaux Tinker Kit includes our new COLUMN Tank powered with WL01 Single 0.15ohm coil system, which brings outstanding flavor and lasts longer! 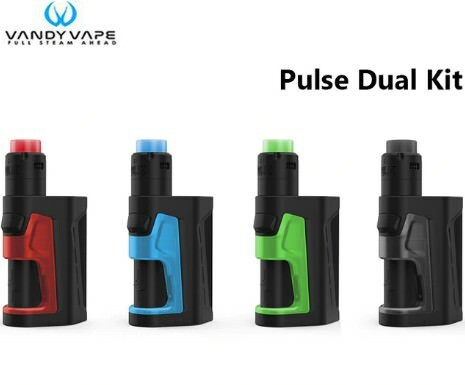 This time Reuleaux Tinker will change your vaping again!